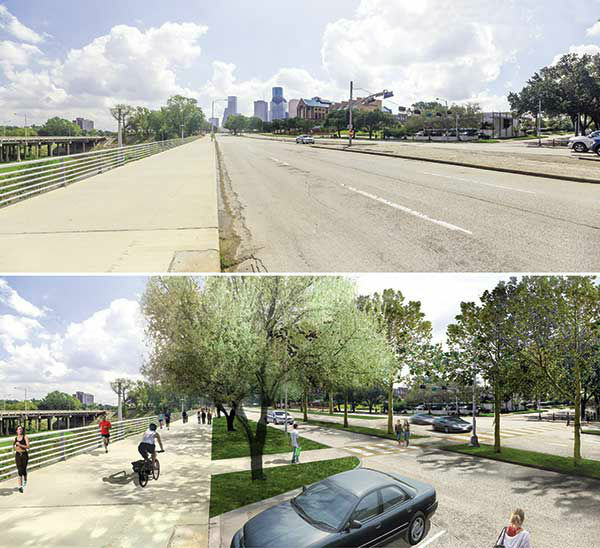 HOUSTON (KTRK) -- Over the past few years, Buffalo Bayou Park near downtown got quite the makeover. With its new bike trails, art sculptures and a massive dog park, it was only a matter of time before the main thoroughfare got a face lift. 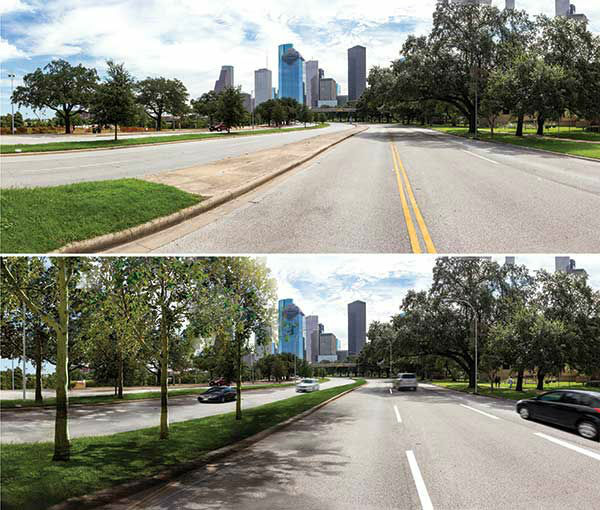 Starting Monday, Allen Parkway will be under construction. 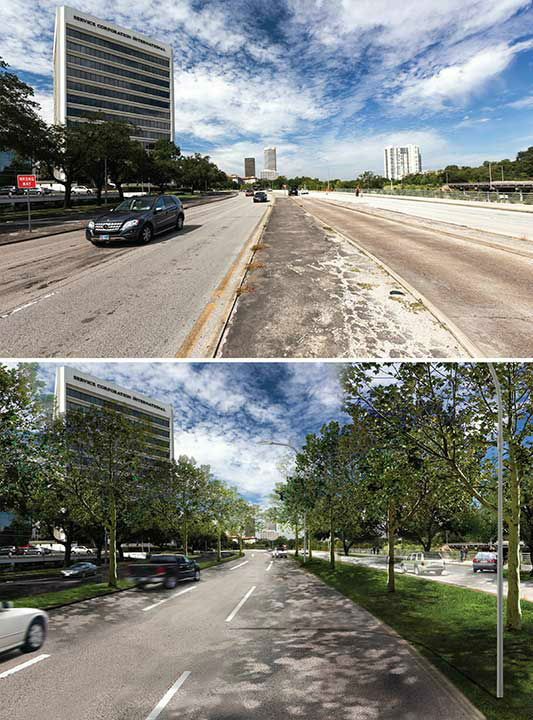 The plan is to realign the parkway, add traffic signals, build crosswalks and improve lighting along the stretch of road. The first segment of road work will be between Dunlavy and D'Amico, and the project should wrap up by late May of 2016.